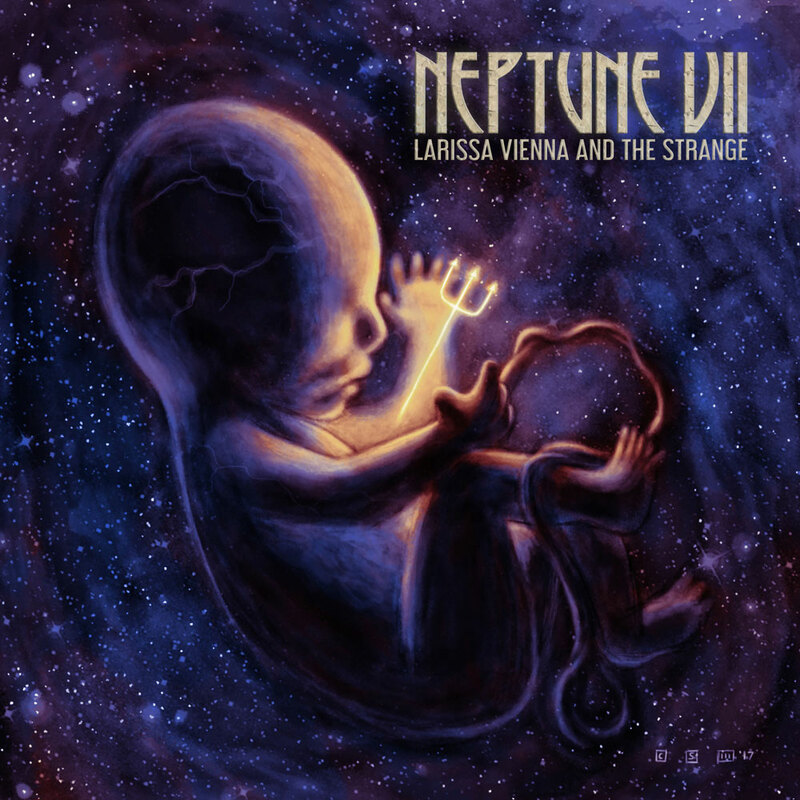 Denver’s LaRissa Vienna and the Strange is a hard band to ignore. Whether it’s front woman LaRissa’s poignant vocals or the complex storytelling within, they stand out from a cacophony of new indie rock bands. Their newest single, “Haunted,” showcases the best of the band, and is only a taste of what promises to be a phenomenal album, Neptune VII, due out September 1st.